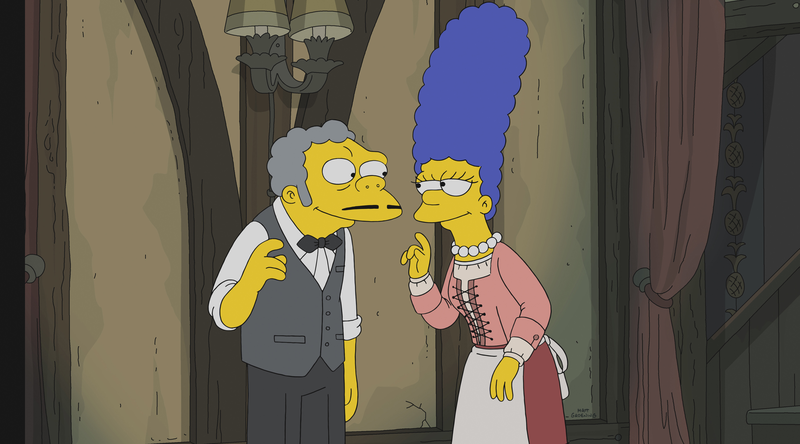 Season 30 News: Promotional images for “My Way or the Highway to Heaven” and “Treehouse of Horror XXIX” have been released! 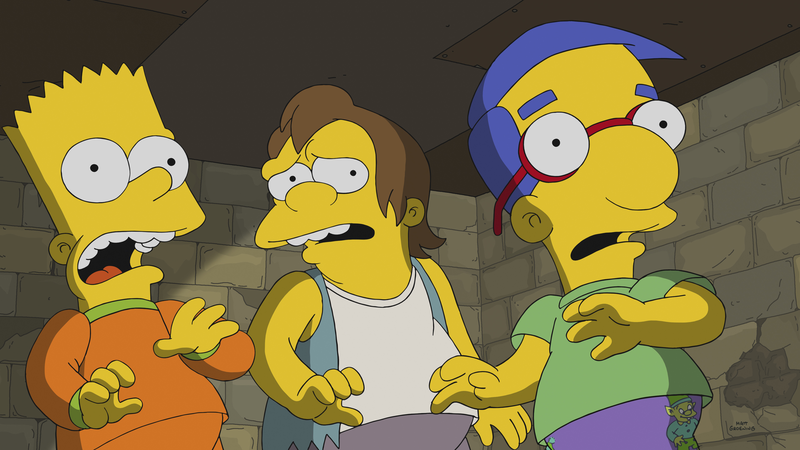 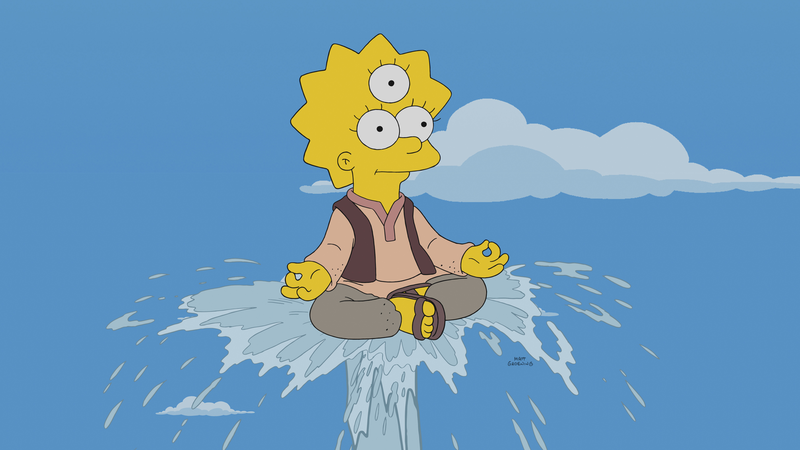 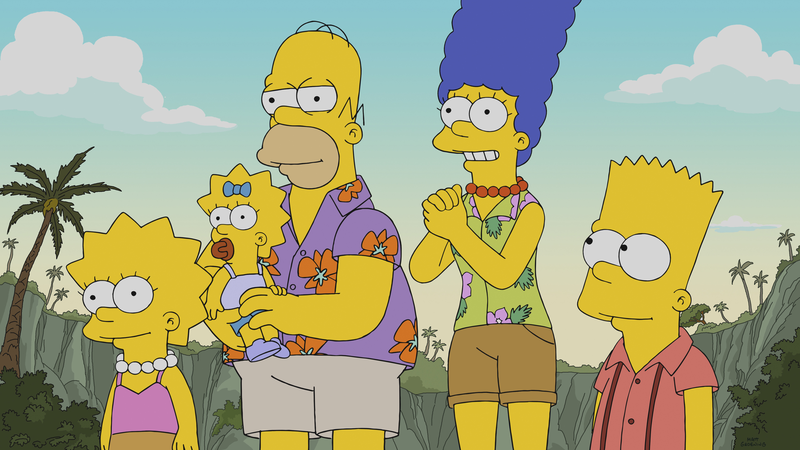 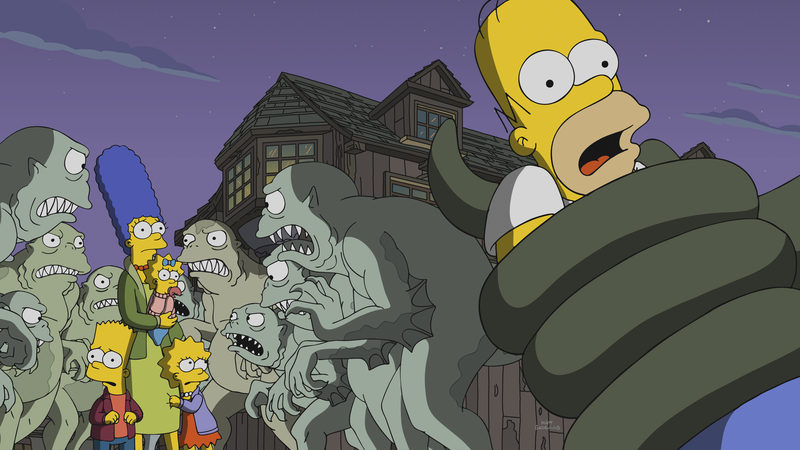 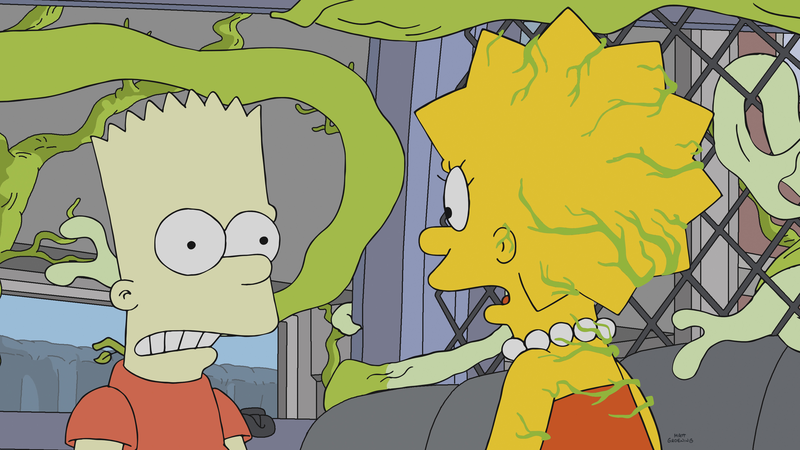 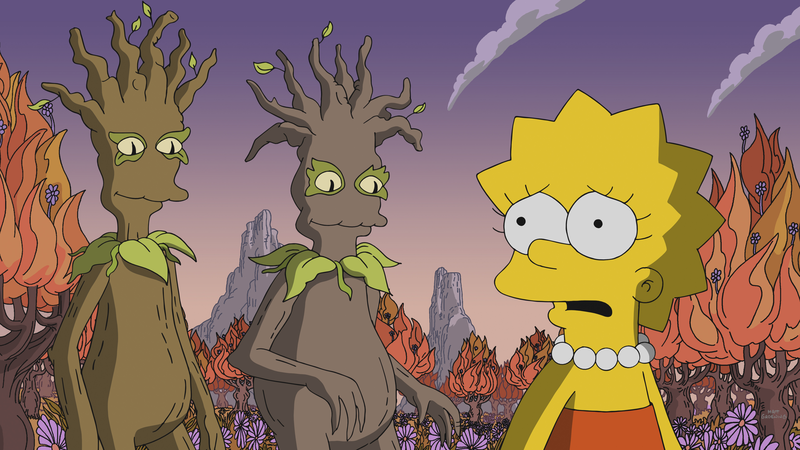 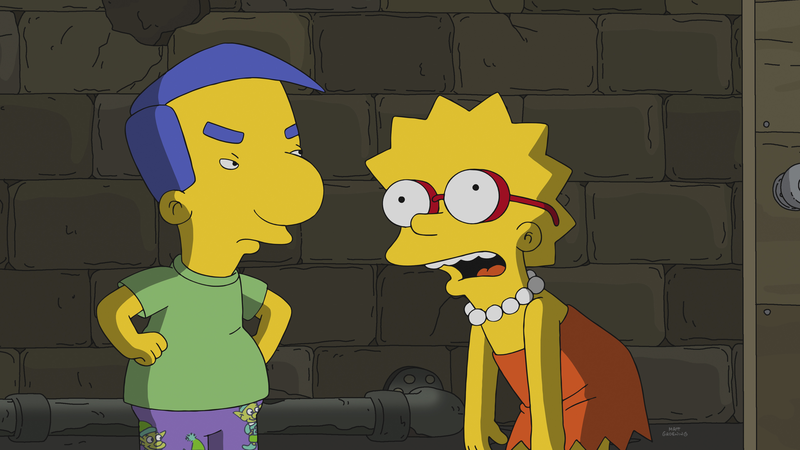 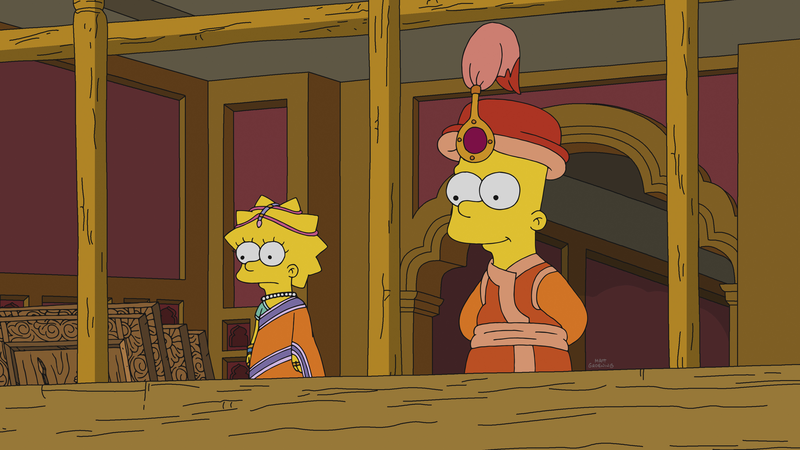 Promotional Images for upcoming 3rd and 4th episode of Season 30, titled “My Way or the Highway to Heaven” and “Treehouse of Horror XXIX“, respectively, have been released by FOX. 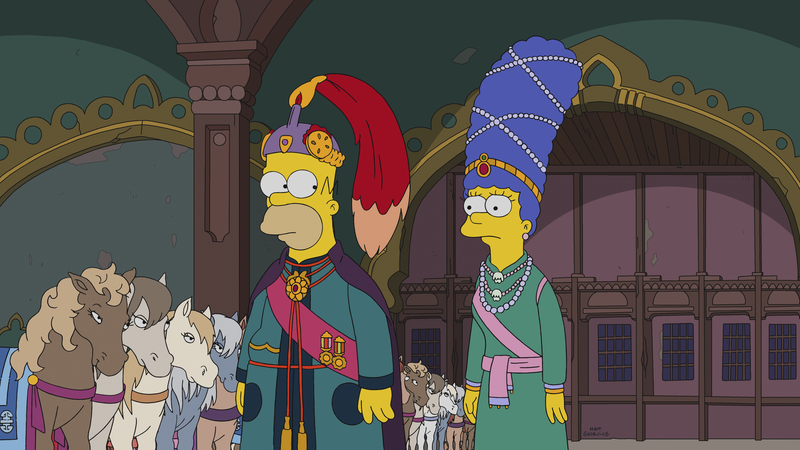 The episodes air on October 14 and October 21, 2018.